As elections around the state approach, it is important to ensure that our students are learning to become active and engaged participants in our democracy. It is never too early to motivate your students to get involved. That’s why we strongly encourage your school to observe High School Voter Education Weeks on April 17–28 to put your students on the path to a lifetime of civic engagement and voting. This year we are pleased to announce a new online tool that allows eligible sixteen- and seventeen-year-olds to pre-register to vote. Their registration will automatically become valid when they turn 18. California Education Code designates the last two weeks of April and September as “High School Voter Education Weeks” and authorizes schools to designate students as “voter outreach coordinators.” With county elections officials as partners, we provide resources to make it easy for schools to participate. Teachers can help eligible students who will be eighteen years old by the next election learn how to register to vote—either on a paper form or online. Voter outreach coordinators can lead registration drives and other school activities aimed at civic participation. Encourage eligible students to visit http://registertovote.ca.gov/ to register orpre-register to vote.Set up pre-voter registration terminals in the school library or at large school events. Review the High School Voter Education Weeks page on the California Secretary of State’s Web page at http://www.sos.ca.gov/elections/voting-resources/voting-california/help-strengthen-our-democracy/high-school-voter-education-weeks. Students can also stay informed with the Secretary of State’s Vote California smartphone app. Partner with your county elections officials, invite them to visit your school, and learn from these experts how to register and vote. Locate your local official here: http://www.sos.ca.gov/elections/voting-resources/county-elections-offices/. Place a link to the Secretary of State’s online voter registration application on your school Web site and e-mail the link to students and parents: http://registertovote.ca.gov/. Inform students how they can learn the electoral process firsthand—and get paid—by serving as poll workers on Election Day. http://elections.cdn.sos.ca.gov/pdfs/student-poll-worker-flyer.pdf. Use the California Voter Bill of Rights to teach students about rules that govern the act of voting: http://elections.cdn.sos.ca.gov/voter-bill-of-rights/voter-bill-of-rights.pdf. 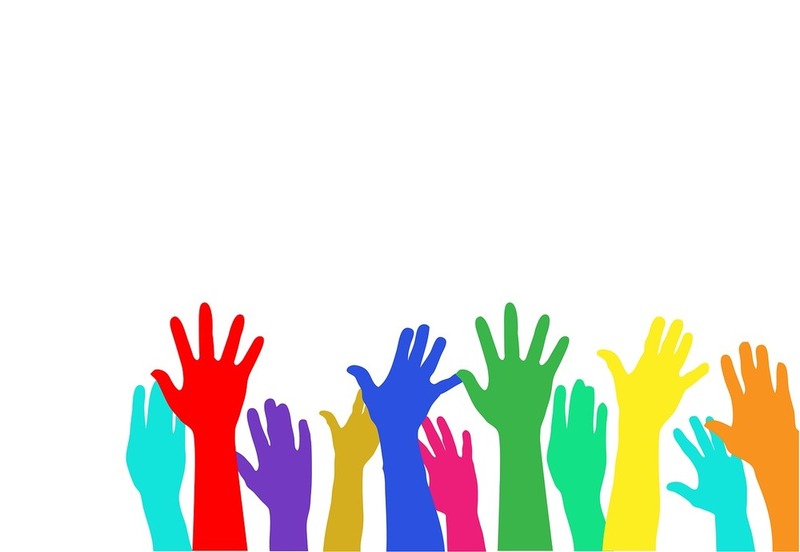 Adopt recommendations from the California Task Force on K–12 Civic Learning and use lesson plans and other resources of the Power of Democracy: http://www.powerofdemocracy.org/. Working together, we can educate and encourage our young citizens to register to vote and turn out at the polls to ensure their voices are heard in 2017 and beyond. If you have any questions about High School Voter Education Weeks or other civic engagement opportunities, please contact Steven Carda, National Voting Rights Act and Voter Outreach Program Manager, by phone at 916-695-1570 or by e-mail at Steven.Carda@sos.ca.gov, or Jason Spencer, Principal Advisor to the State Superintendent of Public Instruction, by phone at 916-319-0521 or by e-mail at JaSpencer@cde.ca.gov.